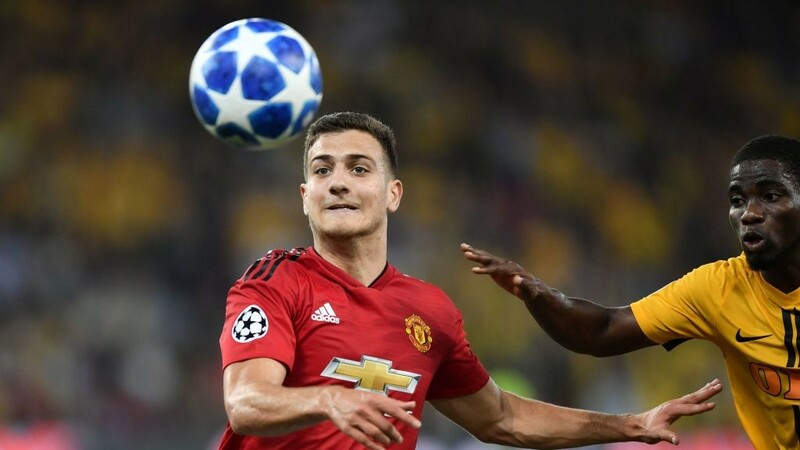 Manchester United defender Diogo Dalot is confident that his side can still finish in the top four this season despite currently sitting six points behind Chelsea and Arsenal. The Red Devils dropped yet more points on Wednesday as they came from behind twice to draw 2-2 with the Gunners at Old Trafford. It means that José Mourinho’s men are still only in eighth place and face an uphill battle to finish the season in the Champions League places. But the 19-year-old believes this his team have what it takes to reel in their rivals come May. “There are no weak games [in the Premier League], there’s no chance to relax and most of all for us because we need to get points and to climb up the table,” he told Sky Sports News. “We sleep thinking about [getting into the top four] and we wake up thinking about that and, for sure, we will get there. Dalot made only his second start of the campaign against Arsenal last night, using the first few months to adapt to life in England. And the defender has admitted that it’s been a steep learning curve but is delighted to be honing his craft in the Premier League. “But I think my game can adapt and [I can] get my game together here and settle down. With the help of my team-mates, the coach and the fans I think I will be improving a lot here. “José Mourinho brings all his experience and knowledge of the game to us all, not just me.